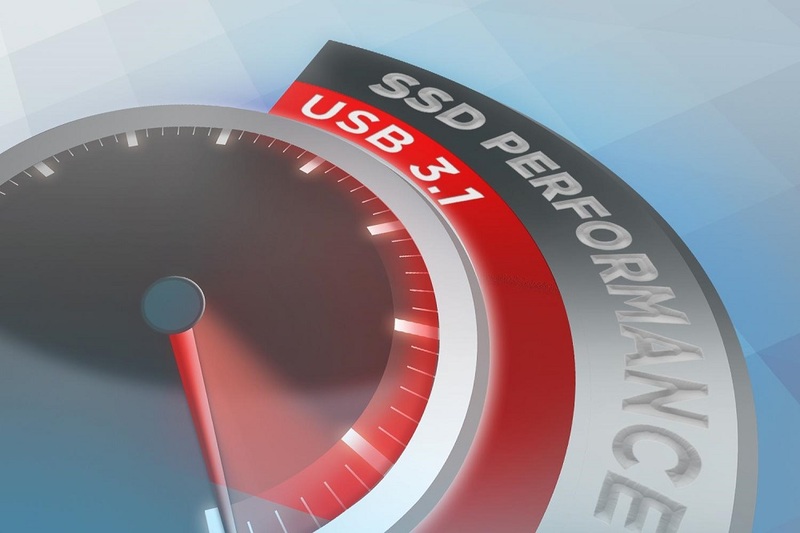 The SanDisk Extreme PRO USB 3.1 Solid State Flash Drive delivers super-fast solid state performance in a USB 3.1 flash drive (2). A game-changer in the USB storage category, this flash drive offers read speeds of up to 420MB/s and write speeds of up to 380MB/s (2) that let you transfer content fast. Available in capacities up to 256GB (1), this USB 3.1 flash drive provides plenty of room to easily manage even massive files. 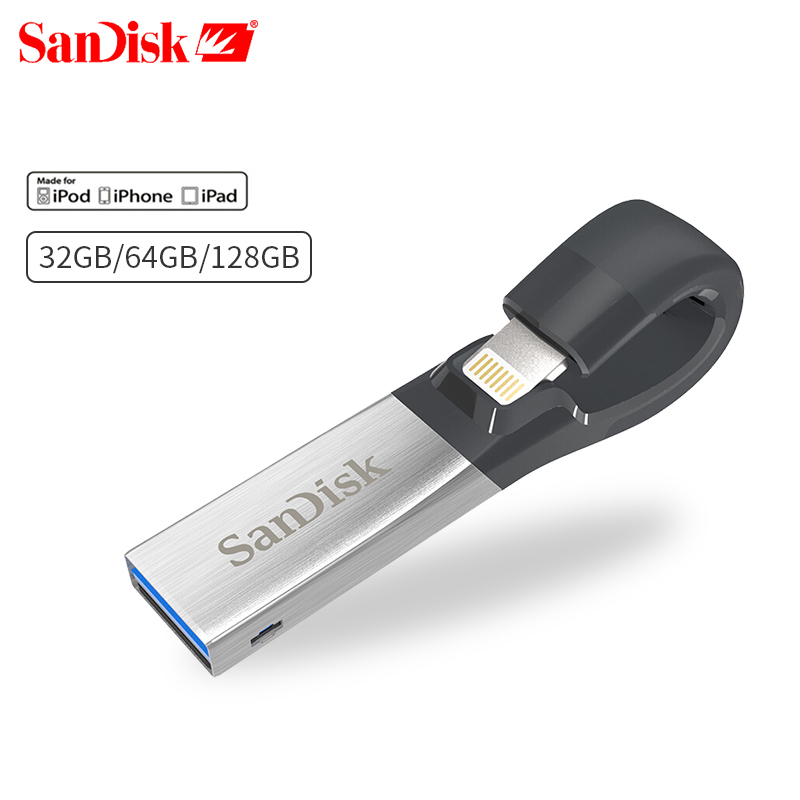 The sophisticated aluminum design is both stylish and durable, and the included SanDisk SecureAccess software with 128-bit file encryption and password protection ensures that your private files stay private (5). 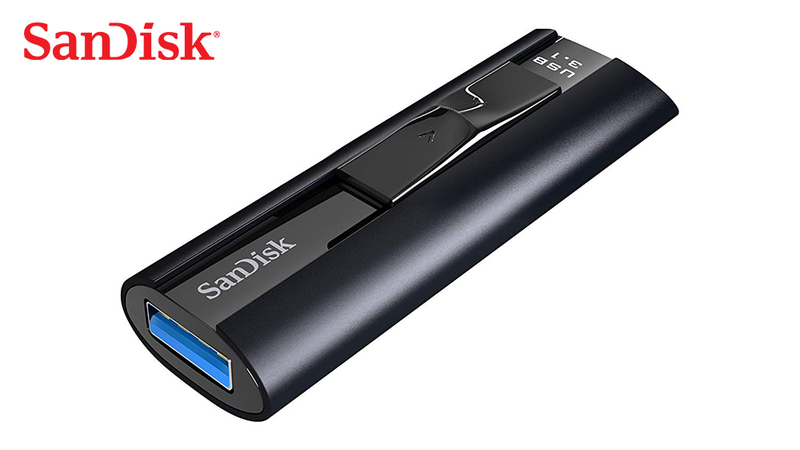 The SanDisk Extreme PRO USB 3.1 Solid State Flash Drive is backed by a limited lifetime warranty (7) for added peace of mind. 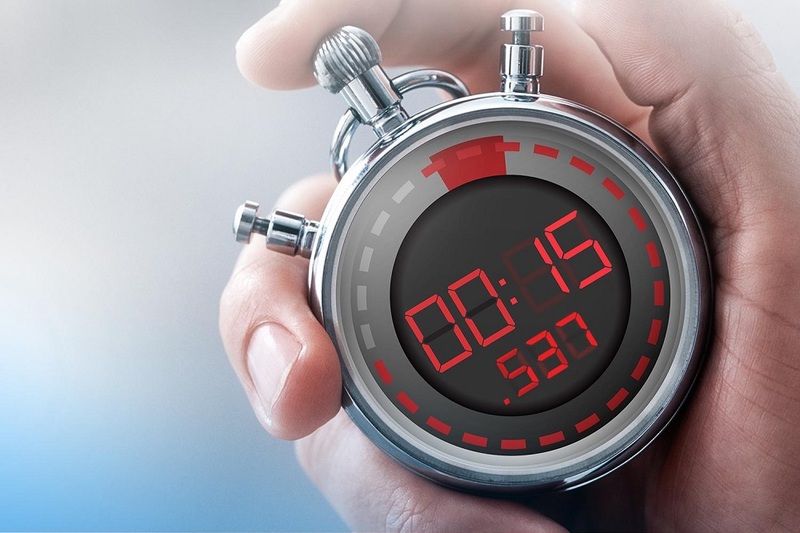 Blazing-fast performance lets you transfer a full-length 4K movie to the drive in less than 15 seconds (2) or 1,000 photos in less than 25 seconds (3). 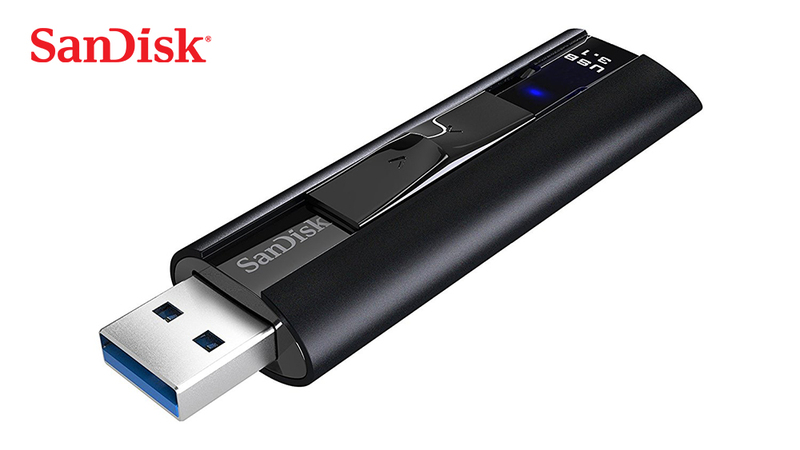 The SanDisk Extreme PRO USB 3.1 Solid State Flash Drive delivers the performance, capacity, and reliability of an SSD in the ultimate portability of a USB flash drive. 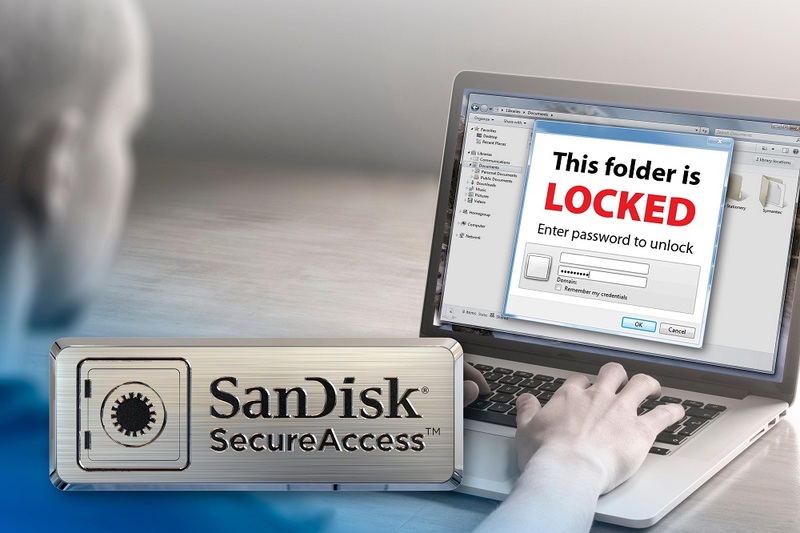 Create a private folder on your drive with SanDisk SecureAccess software. This 128-bit AES encryption software makes it easy to password-protect critical files (5). 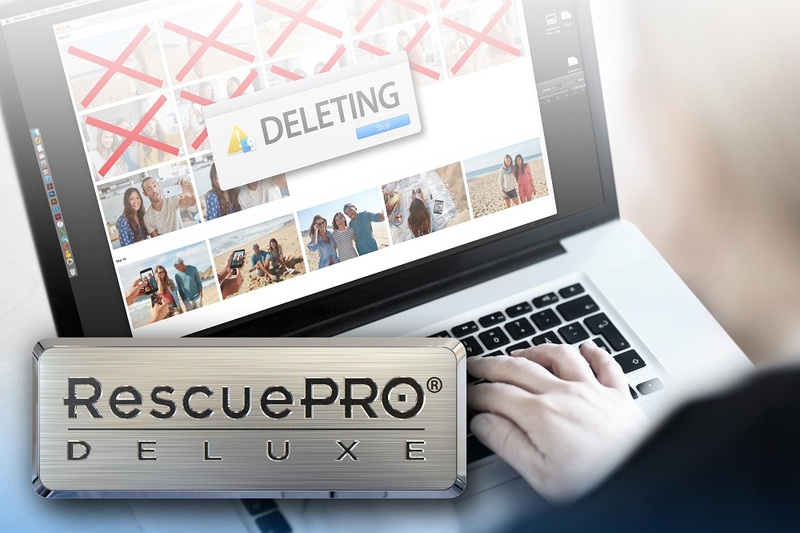 Drag and drop files into the vault, and they\'ll be protected. 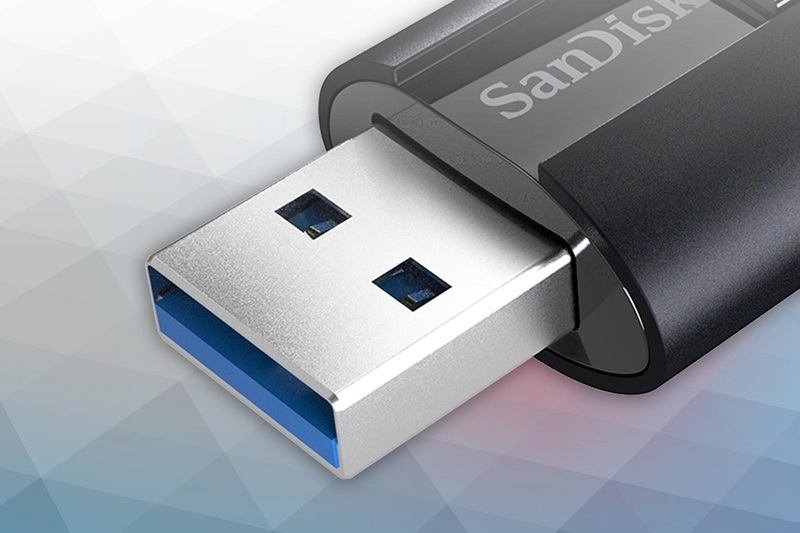 The SanDisk Extreme PRO USB 3.1 Solid State Flash Drive is backward-compatible with USB 3.0 and 2.0. The amount of capacity you need depends on the types and number of files you have and their size. 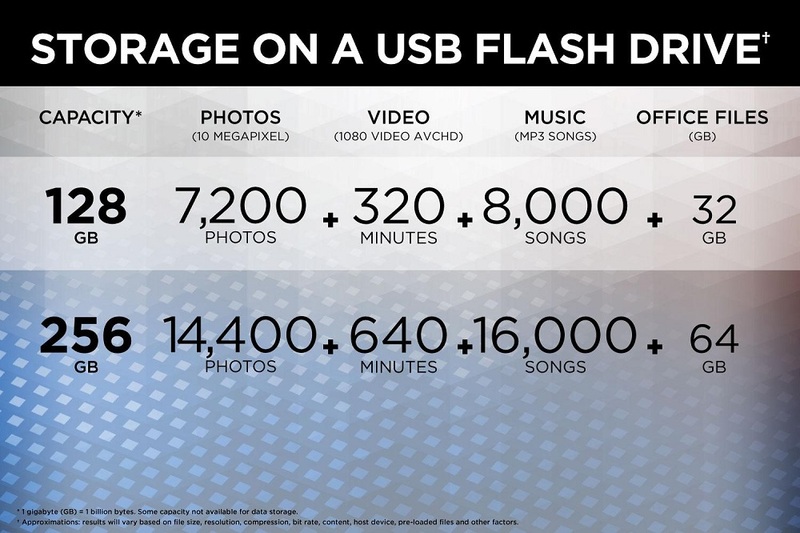 The chart above gives you an idea of how many photos, videos, and music and office files you can store for each capacity. (1) Read speeds up to 420MB/s, write speeds up to 380MB/s. USB 3.1 Gen 1 or USB 3.0 port required. Based on internal testing; performance may be lower depending upon host device. 1MB=1,000,000 bytes. 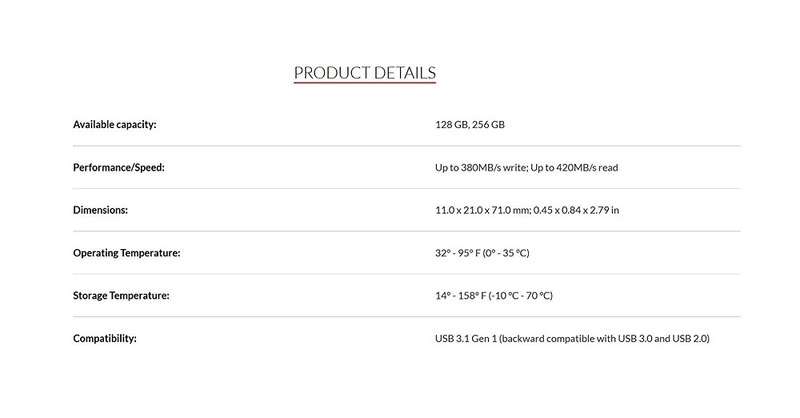 (2) Based on 4K video transfer (4GB) with USB 3.1, Gen 1 or USB 3.0 host device. Results may vary based on host device, file attributes and other factors. (3) Based on 4GB transfer of 1000 photos (avg. file 4MB) with USB 3.1, Gen 1 or USB 3.0 host device. Results may vary based on host device, file attributes and other factors. (4) Password protection uses 128-bit AES encryption and is supported by Windows Vista, Windows 7, Windows 8, Windows 10, and Mac OS X v10.7+ (Software download required for Mac, see SanDisk website for more details). (5) Registration required; terms and conditions apply. (6) 30 years in Germany, Canada and regions not recognizing lifetime warranty. (7) 1GB = 1,000,000,000 bytes. Actual user storage less.